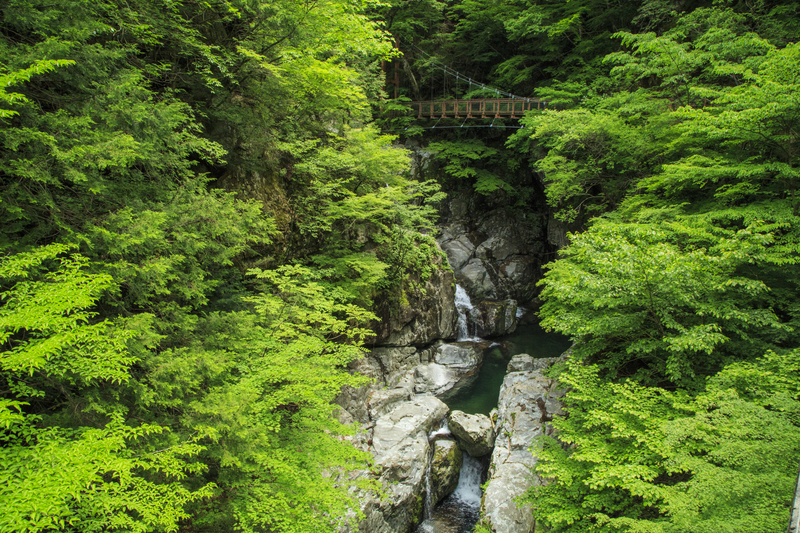 One of the most beautiful valley in the Kansai area is located in Tenkawa Village in Yoshino County, Nara Prefecture. 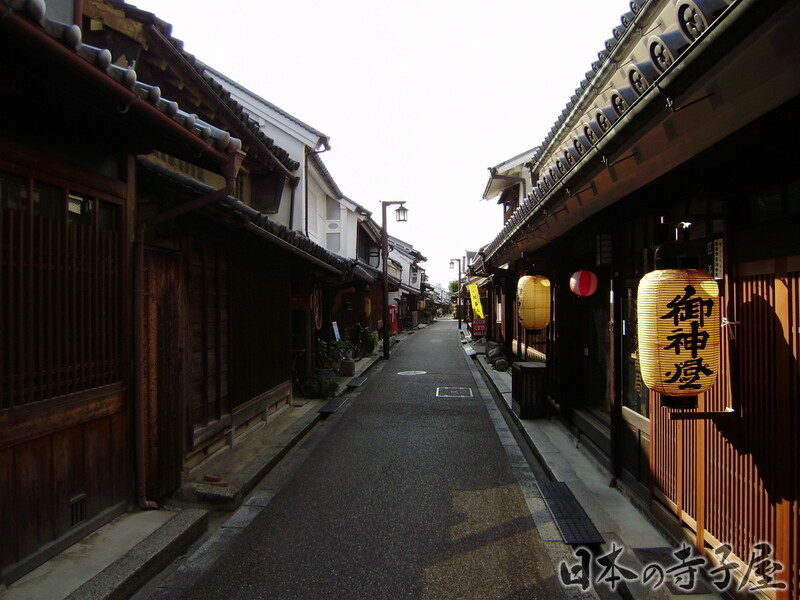 Imaicho was one of the most prosperous merchant towns. 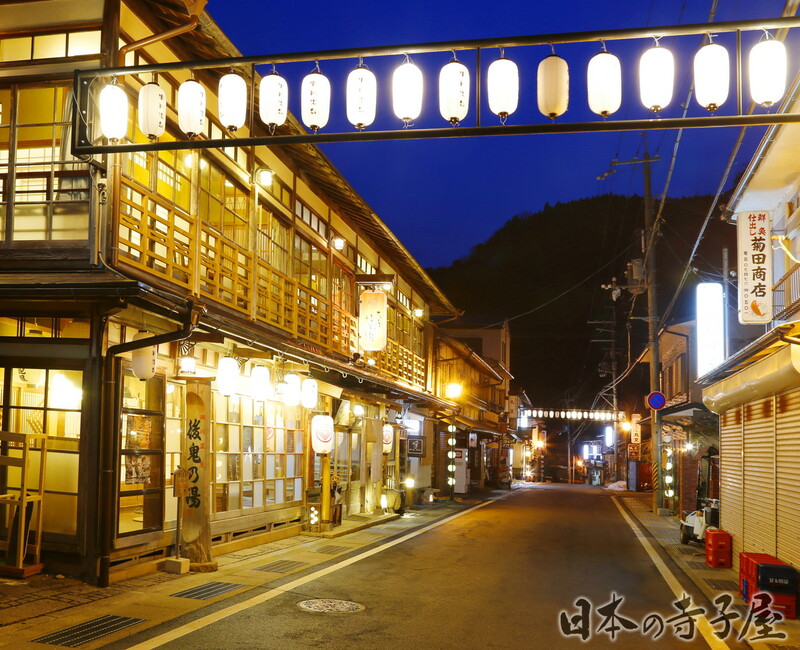 The well-preserved Edo town of Imaicho has around 500 traditional houses and shops laid out in a 2km grid. 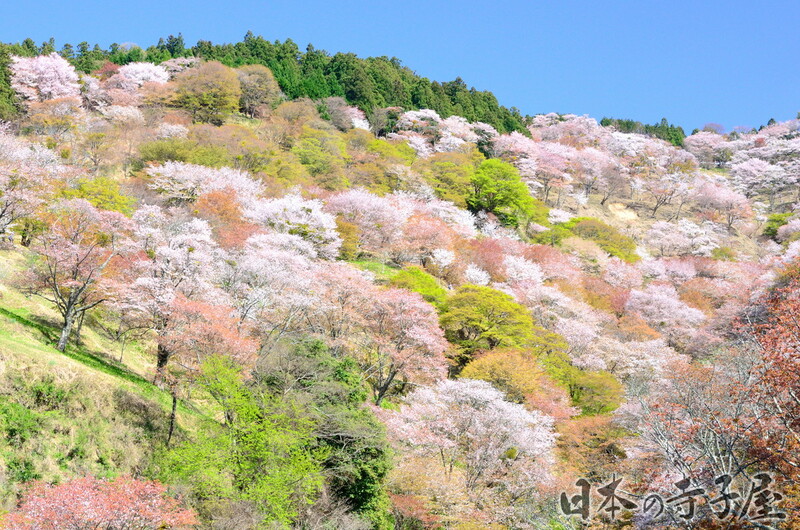 There are more than 200 varieties and over 30,000 cherry blossoms, especially Shiroyama cherry blossoms in Mt. 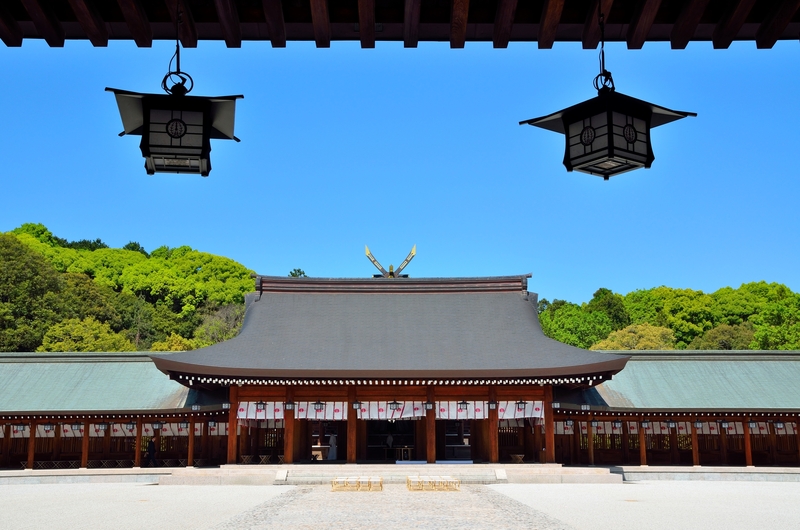 Yoshino, which is divided into 4 areas. The mountain is divided into lower, middle, upper, inner 1,000 trees. The cherry blossoms are so gorgeous, it looks like a 1,000 trees, that's where the name 1,000 comes from. 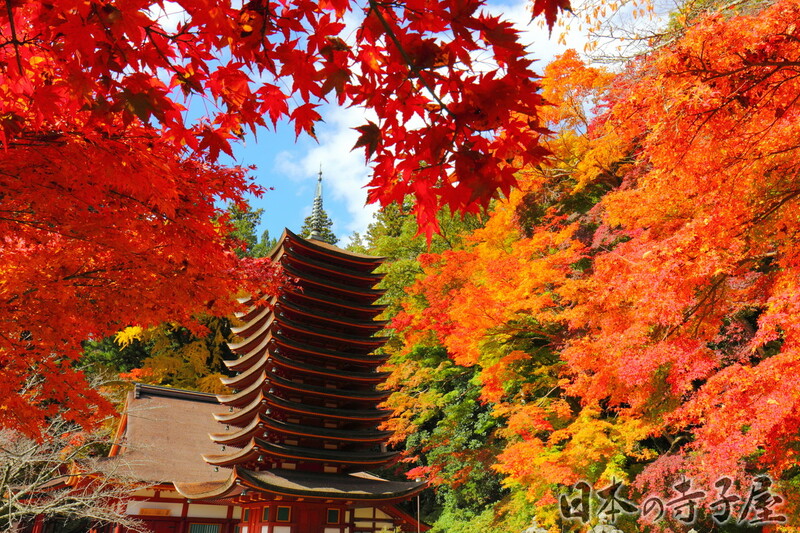 Dorogawa Onsen is located in Dorogawa, Tenkawamura Village, Yoshino County, Nara Prefecture.